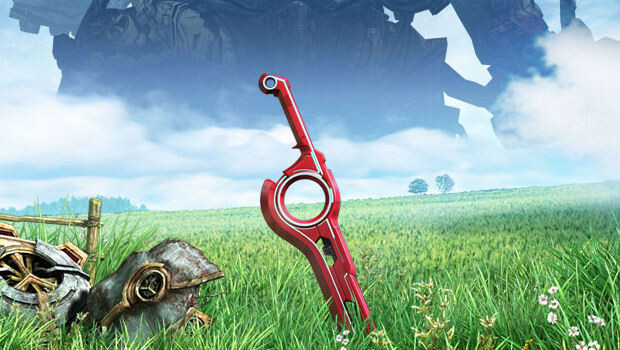 Community Blog by Ronin4life // What's Wrong With NoA? Probably Nothing. NoA. NoE. There has been a strange reversal in Nintendos release policies as of late, with the USofA getting the short end of the stick. 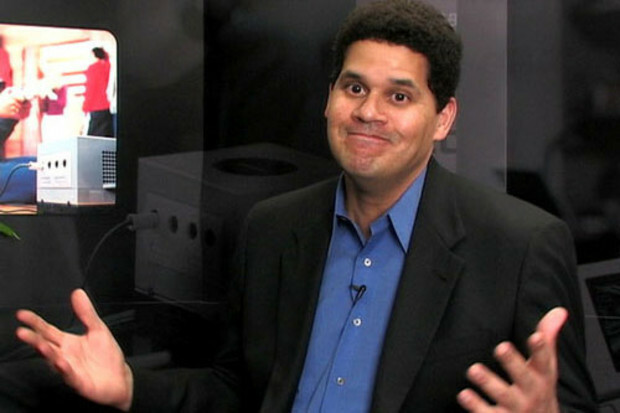 Many have been quick to lay the blame on NoA and Reggie, but is it realy so simple? I'm no analyst or market researcher, but like most people I am aware that there is a monetary crisis going on in many countries around the world. Along with this, different countries are having problems keeping their own exchanges equatable to others. 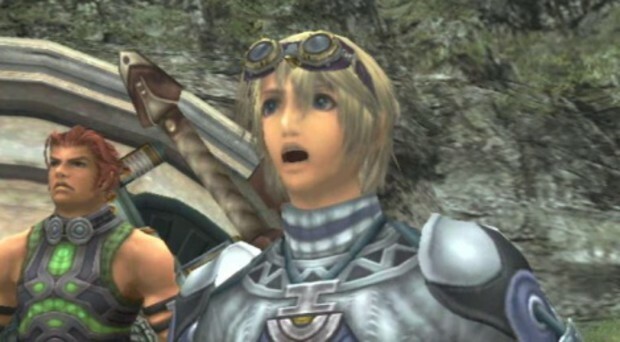 A major factor in Nintendos recent losses has been atributed to the fluctuating Yen to the Dollar and other currencies. The return from foreign nations is simply cutting in to their profits. So, how does this explain why Europe is getting games that the US isn't? If you live in the EU, you probably have already figured this out. The result of changing market situations has created a shift: Europe may well have become more profitable for Nintendo than the USA. With game prices from the Euro converted to the dollar being much higher than the flat dollar cost in America, Nintendo is already making more money on each console and game sold. But then, taking into account the Euro to Yen exchange, The profits are even higher. So, NoA pulls in less money than NoE. So what? That shouldn't affect our game releases, right? Well, it wasn't always this way. Just a few years ago, it was NoE being shafted in favor of NoA. Back when, from what little I know of the economic climate of the time, NoA was the more profitable of the two. Are we being left Behind by the Market trends of late? While blaming NoA may seem like the easy (and "correct") answer, It hardly makes sense. Nintendo is a worldwide corporation with multiple branches, and just letting them all act completely independently just wouldn't make sense. There has to be a central It just wouldn't make sense to risk money on a game that may not sell well. At least not without a testing ground. and driving force behind these choices, and these choices aren't being made lightly. This isn't a NoA thing: This is a Nintendo thing. And even if we disagree with them, we can hardly expect to know what is better for them as a company then they do.